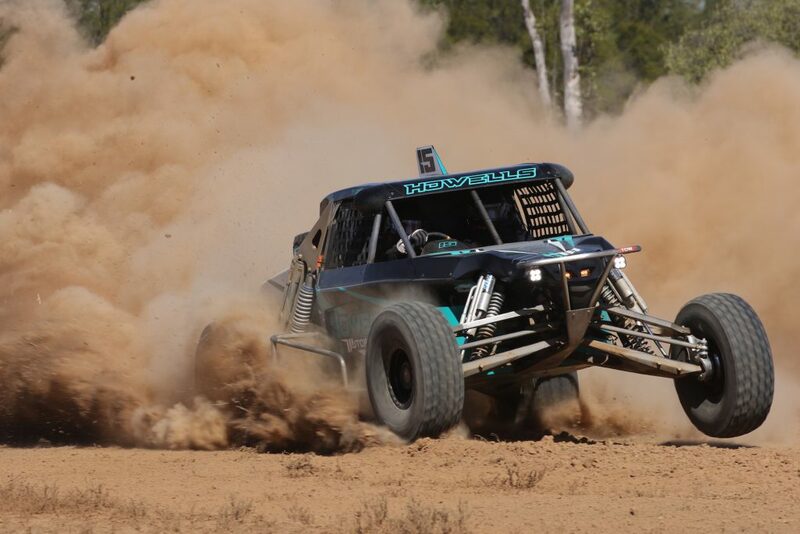 As preparations get underway for a massive 2019 of off road action, organisers of the opening round of the BFGoodrich CAMS Australian Off Road Championship, St George 399, are on the hunt for officials. Taking place on 5-7 April next year, St George 399 Clerk of Course Barry Neuendorff said there were plenty of exciting changes to the event, with more officials of all experience levels needed to lend a hand. “The course is currently being lengthened and some of the very tight and narrow sections hopefully can be removed. It is envisaged that the new sections should add approximately somewhere near 20kms to the course length,” Neuendorff said. Fans thinking about attending the event will also be in for a treat, with potential new spectator viewing points to be added, where jumps and banked corners will offer amazing views of competitors in action. The event has traditionally been held in May, however it was agreed to move the opening round of the AORC season forward to April to help encourage more competitors to attend by creating a larger break between the round at St George and the Tatts Finke Desert Race in June. “We wanted to open up the window, especially for interstate competitors, enabling them to have more time for repairs and tuning before heading off on an even longer trek to the Northern Territory,” Neuendorff added. 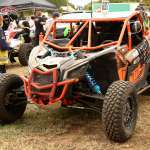 The 2019 edition of the St George 399 is again being promoted by the South East Queensland Off Road Racing Association (SEQORRA). Held in the Balonnie Shire Council region, on the banks of the famous Balonne River, the St George 399 promises plenty of excitement and off road action. Scrutiny will return to the St George Showground as per the 2017 event. To find out how you can help, email Event Secretary Andy Hickson at [email protected] or Chairman of the Organising Committee Kym Barber at [email protected].